101-455 East Columbia Street, New Westminster, BC. 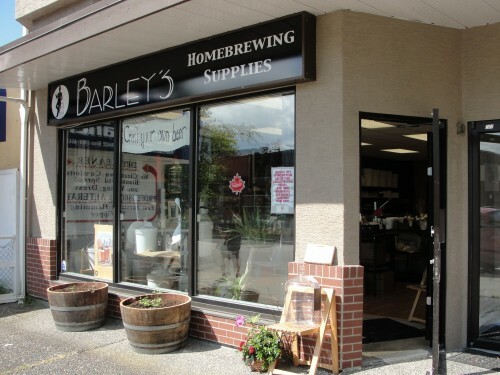 Barley’s Homebrewing Supplies is located in the historic Sapperton neighbourhood of New Westminster. You’ll find us on East Columbia Street nestled between Sherbrooke Street and Braid Street (East 8th Avenue) near Caps Bicycle Shop. Barley’s is a short walk from the either the Sapperton or Braid Skytrain stations and just North of the Royal Columbian Hospital. If you’re driving, Barley’s is easily accessed from Highway 1. Just exit Brunette Ave heading South, turn right on Braid Street and Left on East Columbia Street. Please make your site I pad friendly. I have recently attempted to make the site more mobile-friendly. Please let me know if you notice a difference. Thanks for the feedback. Yesterday I opened my first bottle of Sapperton Pale Ale that I brewed using your ingredients and following your instructions. I can honestly say I was apprehensive before taking my first sip however I was pleasantly surprised. I can’t wait to brew another batch so I will probably see you this weekend for some more ingredients. 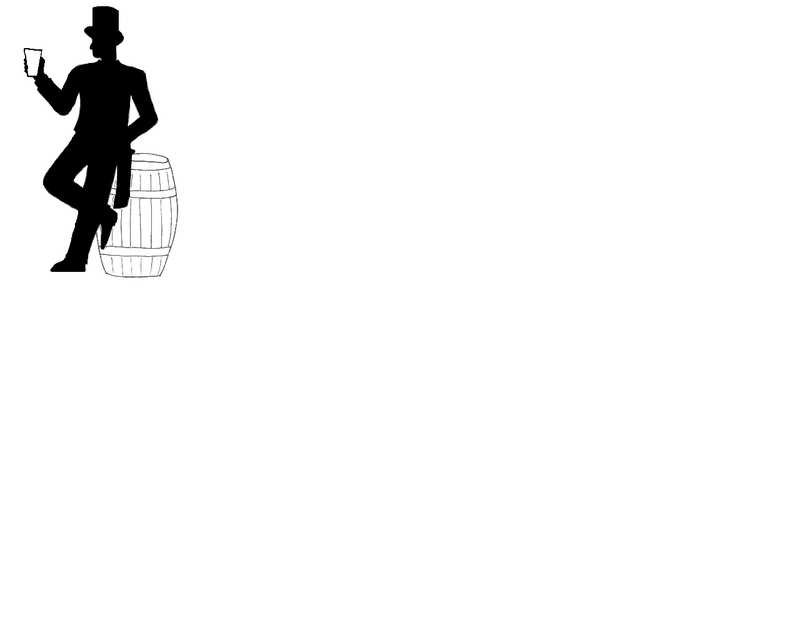 If you are interested I will happily bring you in a bottle for your inspection/consumption. Glad to hear it. And that’s just the beginning! To help us get over some hurdles. Do you know anyone that would be interested in helping us out?